For the modern woman who likes to stand out from the crowd, our range of women's beanies and bobble hats will become a staple in your cold weather wardrobe. 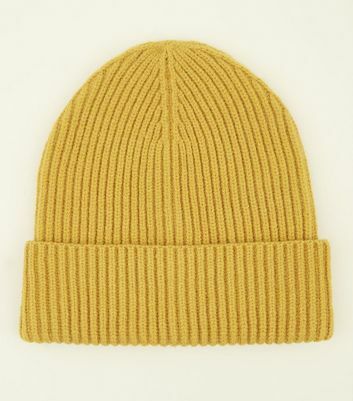 From colourful knitted beanies to faux fur pom pom hats, there is a beanie to suit every outfit. Pair your beanie with a knitted snood scarf to remain snug as the temperature drops.